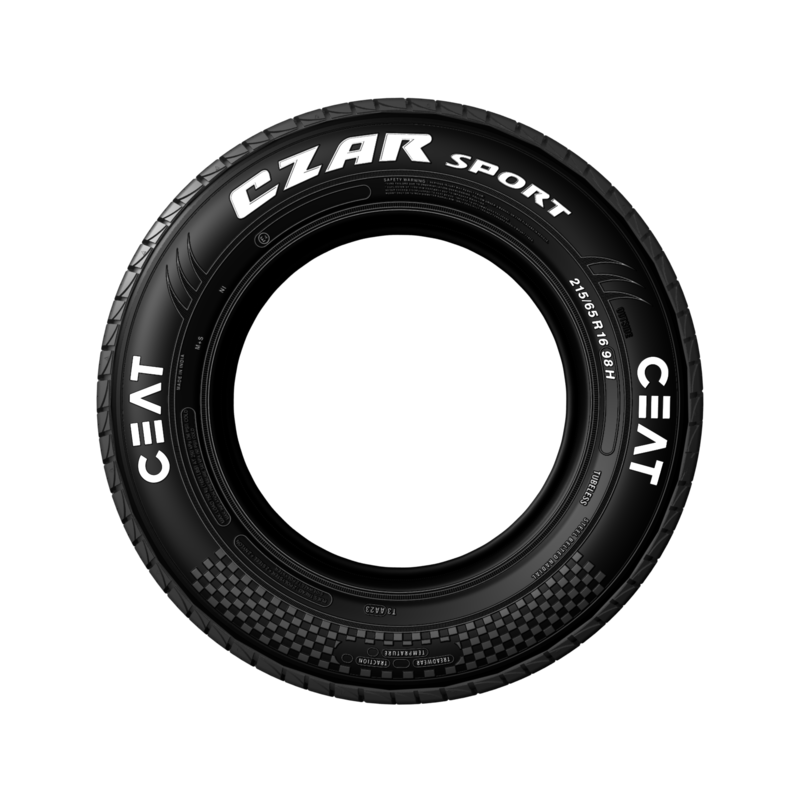 The CEAT Czar Sports is an ideal tyre for high-end luxury SUVs that have the panache and ability to take on unchartered territories with unparalleled competence. 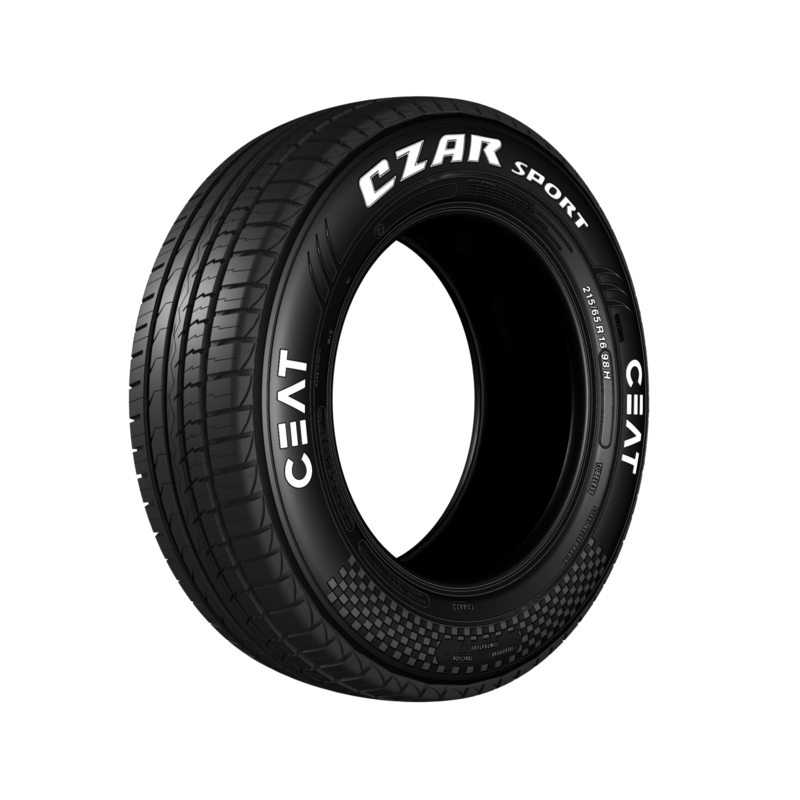 With its unique aesthetics and unmatched performance, the Czar Sports SUV tyre is able to provide complete control and stability on wet and dry roads alike. 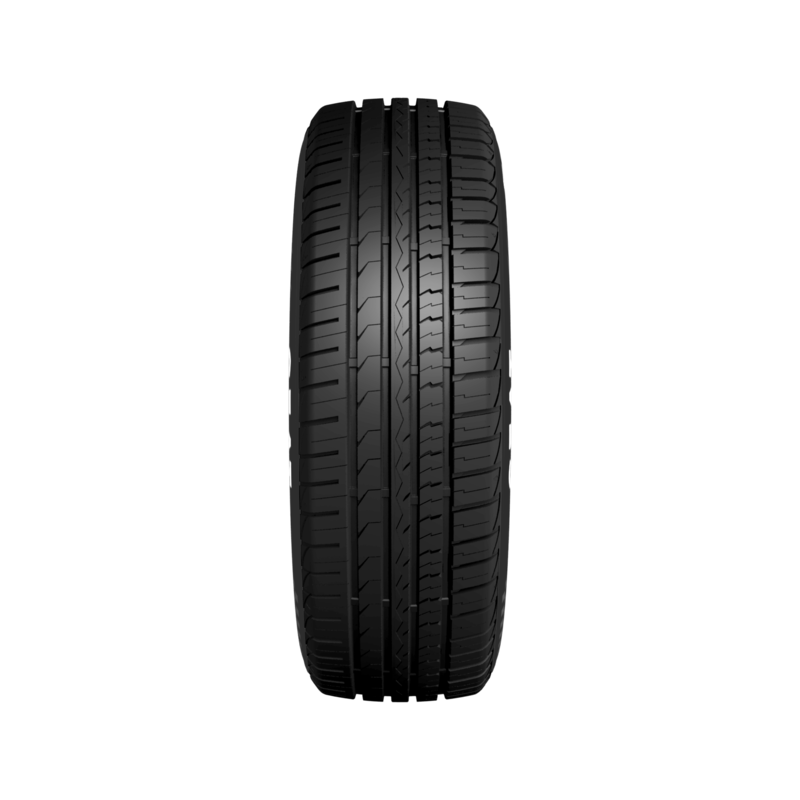 The sidewall design of the tyre further bestows magnificent appearance to the vehicle. The tyre carries an asymmetric tread pattern that plays an instrumental role in providing efficient braking and amplified dry traction. 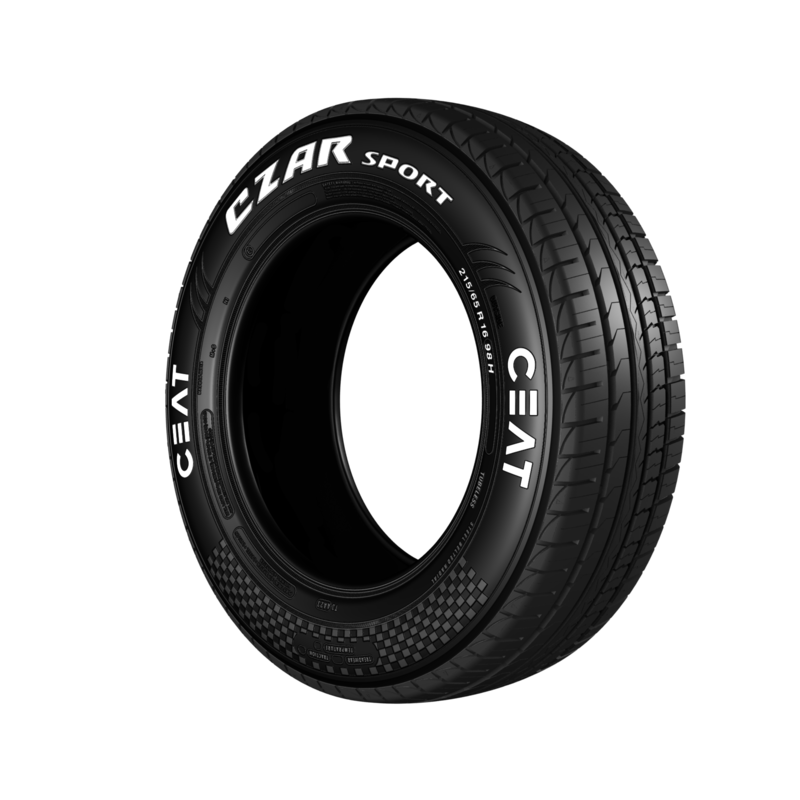 For any tyre to be formidable on difficult terrains, the cornering capability has to be excellent, and the CEAT Czar Sports does not disappoint with its large wide shoulder blocks delivering a wider grip on the road. This means there is maximum contact area and ability to absorb maximum load without undergoing any kind of deformation or damage. The tread pattern is designed in a way that makes sure that the noise is at its lowest even when the SUV gets high acceleration. The wide and large shoulder blocks of the tyre provide better stick on dry terrains. Excellent grip and better performance under damp conditions with efficient water dispersal. Distinguished tread design of the tyre makes it easier to tackle sharp corners without losing its authentic shape. Prompt steering response supports easy manoeuvrability across unforgiving terrains. The wide circumferential grooves endorse improved grip on dry road surfaces. It offers versatile performance every time with unique tread design enabling excellent output under off-road and on-road conditions. Confident and sure footed short stopping distance, courtesy broad contact patch and receptive braking response. Low rolling resistance makes way for better fuel efficiency.